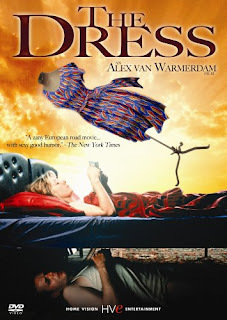 The Dress is an odd gem of a film. Is the dress a blessing or a curse? It's just a dress, but something peculiar seems to happen to any woman who wears it. What is the secret of the dress? Who will wear it next? Let the wearer beware.